Hello & welcome to the St John’s website! 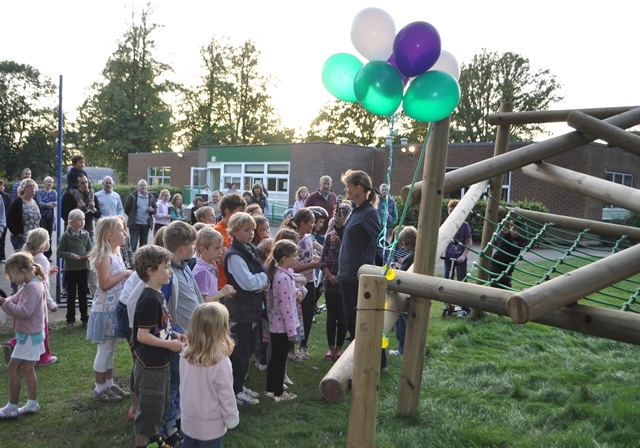 The St John’s Primary School, Rowlands Castle Parents Teachers Association supports the school and your children by raising funds and organising fun events for all the community. We have lots planned throughout the year – see our latest news for all our upcoming events. Find out how your kids benefit from our fundraising here. We are always on the look out for help and volunteers. To find out how you can help make your children’s school even better here. 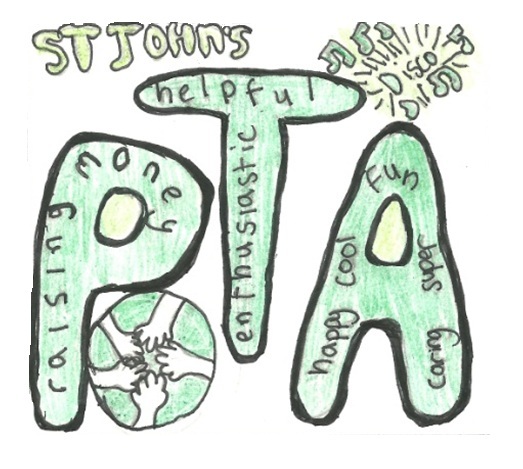 Click on the button below to register for PTA Social – PTAsocial helps parents, carers and teachers in the school to work together to raise funds more easily, volunteering — whether it is time, skills or resources. 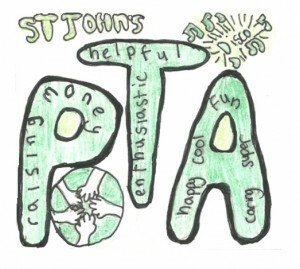 If you wish to donate to the PTA please click mydonate, all donations are gratefully appreciated.